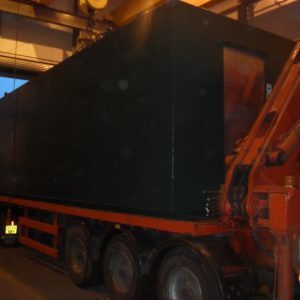 From vehicle re-fuelling to chemical storage, heating to water tanks, our products have many applications in the Commercial sector. 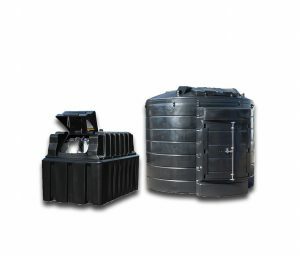 We supply water, waste water, fuel and chemical tanks to our commercial clients. 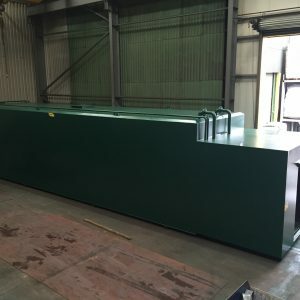 We manufacture a range of tanks in plastic or steel with capacity from 1350 litres up to 200,000 litres in steel. 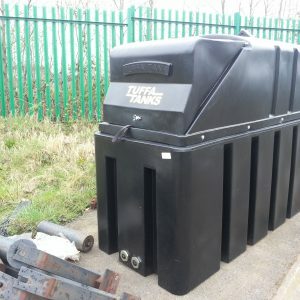 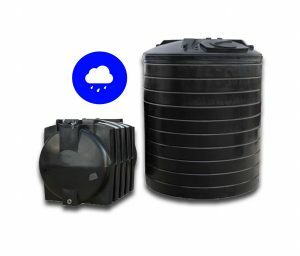 Tanks can be interlinked to increase capacity and we have a selection of accessories and telemetry options available. 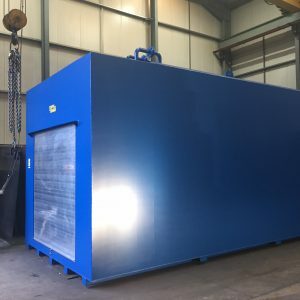 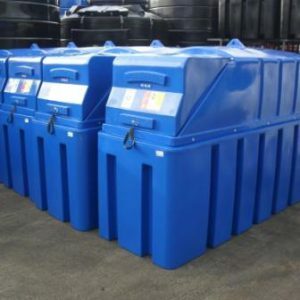 Our unique, patented Fire Protection material can be applied to oil and diesel tanks offering 30 or 60 minutes protection and enabling you to locate the tank closer to your premises. 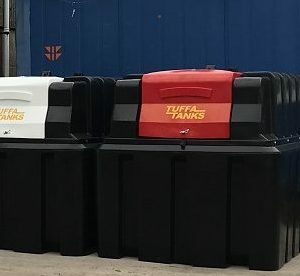 New Tuffa Fuel Lines for Trueline!